"Huge congrats to him, especially to see him as a young black kid. You need more black role models, especially in soccer," Altidore told reporters, according to SportsNet. 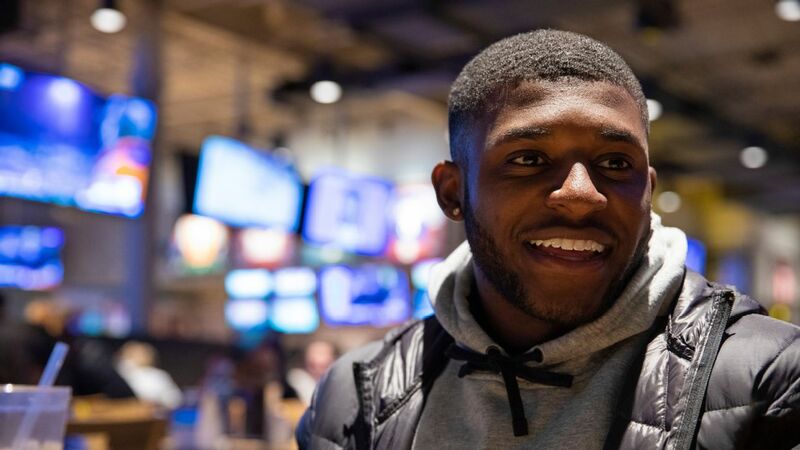 "Hopefully [Canada Soccer] does a good job of advertising and promoting him in a way where kids who look like him say, 'You know what, I can be Alphonso Davies, too.'" 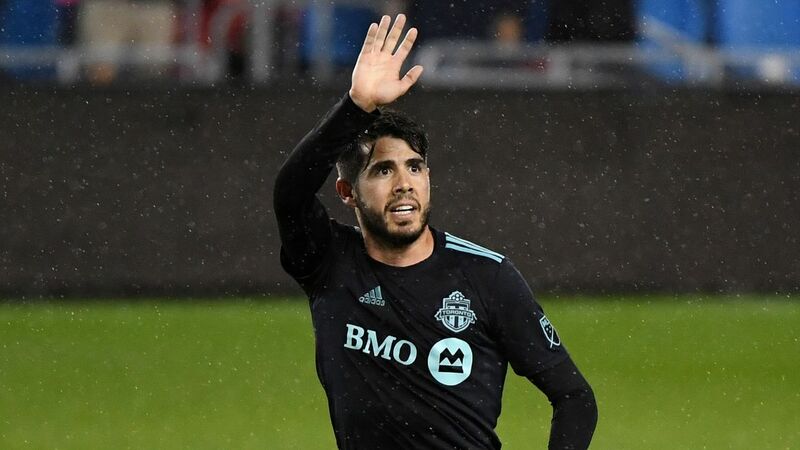 Canada Soccer has already given Davies some global exposure by inviting him to address the FIFA Congress in Russia ahead of the June vote that gave the U.S., Canada and Mexico the rights to co-host the 2026 World Cup. 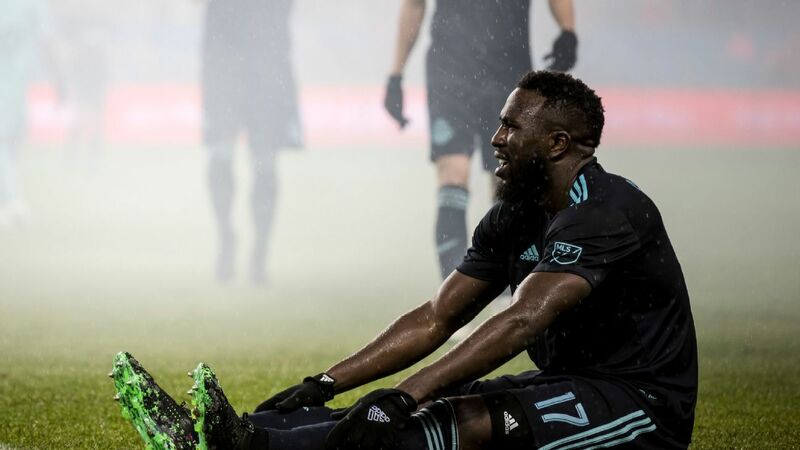 Davies, who will stay with the Vancouver Whitecaps until the end of the MLS season, will face Altidore's Toronto FC in the Canadian Championship final starting next week. 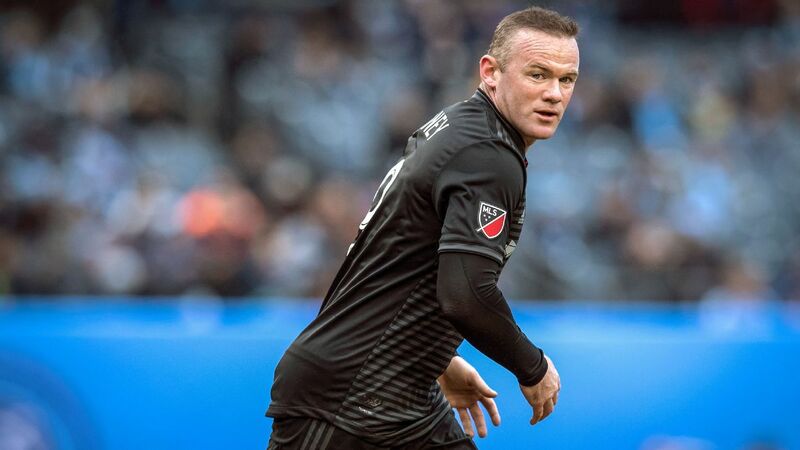 "The transfer is spectacular, I'm a huge fan of his -- his eagerness to learn, to play, that youthful exuberance, you love to see it," Altidore added. "I hope he continues to grow and I look forward to watching his career."